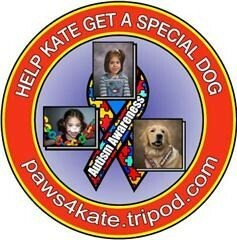 BOTTLE DEPOT YARMOUTH WATER STREET ... You can bring your bottles there and donate the refund to KATE'S DOG ACCOUNT... They will handle it for you..
at SHELL STATION, YARMOUTH STARRS ROAD..
CITY DRUG STORE ... Main Street, Yarmouth front check out. A Bike Ride "Ride 4 Paws" TBA. We have an Ice Maker ... Donated by Bill and Bonnie Cochrane of Truro ... value Approx $300.00 we could raffle off.